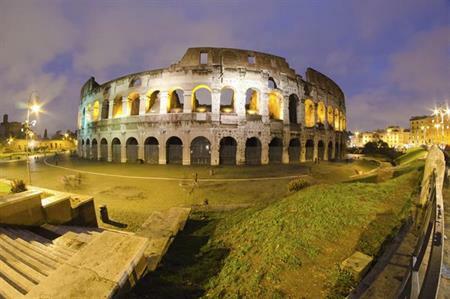 NH Hotel Group is set to open its sixth property in Italian capital Rome at the end of this year. The new 180-room hotel will be operated under the group’s premium brand, NH Collection, and be home to a dedicated meetings and events space with capacity for 350. Located in the heart of Piazza Cinquecento, the heritage-protected historical building is close to Rome's central train station, Termini.